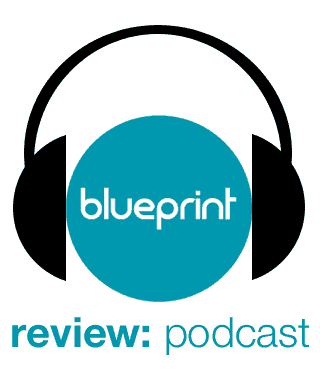 The first thing to strike me about the film is the simplicity of purpose. 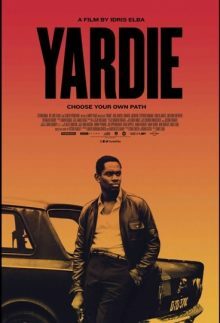 Yardie rehashes the classic Jamaican gangster trope – good guy loses way but eventually finds himself, after some soul searing loss in quest for revenge. However, in so doing it the film does not lose its way, as many are wont to do, by over emphasising any one aspect of the story. The requisite gangster violence, (and there are several gritty gun battle scenes), does not overpower the story flow, nor does it strike a false, over-stylised or gratuitous note. Simple and effective seems to be the directorial sensibility at play here. Thankfully, this even extends to the angst suffered by the main character, ‘D’ for Dennis, who undergoes a tortorous path to find his internal peace in a deceitful and blood thirsty gangland environment which claimed the life of his only brother and another business partner, both caught out in lethal crossfire. The story starts simply enough in the outskirts of Kingston, Jamaica with a young ‘D’ trying to wrap his head around the somewhat prophetic concept of making a binary choice between walking a righteous or evil path in life. Sure enough, when his DJ brother, Jerry Dread, is gunned down in an foolhardy attempt to reconcile two warring gangs, ‘D’ has to make a choice between revenge and survival, or the righteous path of forgiveness. It doesn’t take long for D to become the very thing his dead brother detested, i.e. a tough uncompromising gangster, under tutelage of King Fox, one of the rival kingpins from the reconciliation event and its tragic outcome. 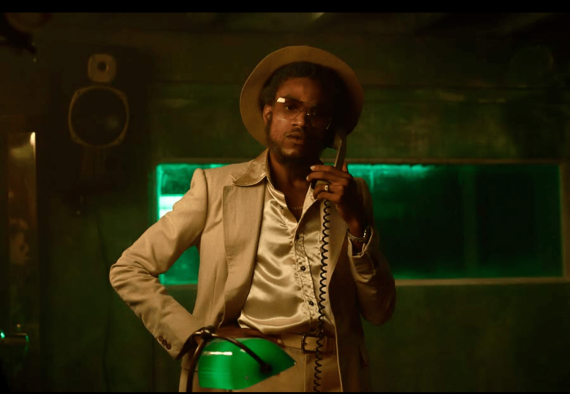 D’s journey into gangsterdom is punctuated by regular sightings of his brother’s ghost, (or “Duppy” in Jamaican vernacular), which seem to spur him deeper down the path of evil. It is no accident that the film revels in the Jamaican experience. The culture, music and patois of Kingston is prevalent, in an authentic manner, throughout the story. 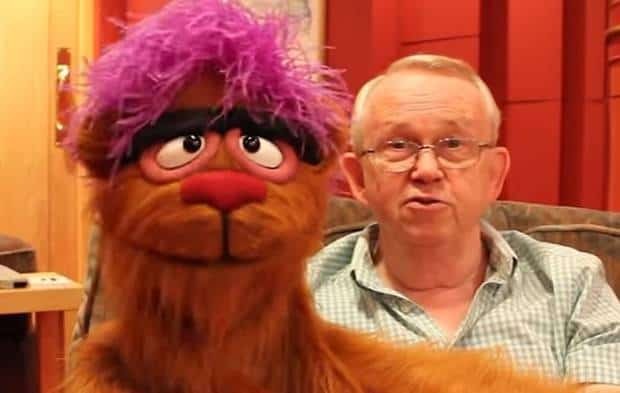 This is clearly highlighted when ‘D’ arrives in London, by order of King Fox, to deliver a drug package to a local gang led by Stephen Graham’s ludicrous and over the top coke-head, Jamaican gangster. 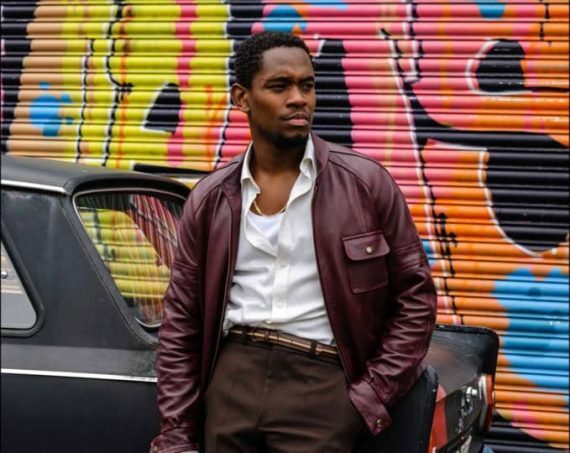 ‘D’ effectively becomes the titular Yardie character when he brings their gritty gangland violence to the streets of East London. No one is spared the drama, not even his sensible childhood sweetheart and baby-mama, Yvonne, sensibly played by Shantol Jackson, or their young daughter. The overall experience is of a competently produced film that delivers its story without excessive pomp and circumstance. The accompanying sound track will be a delight for fans of 70s and 80s reggae music, as it delivers a nostalgic set of back-to-back classic tracks which evokes the feelings and sentiments of that era. Even the denouement scene, (when ‘D’ finally settles old scores and exorcises his brothers demon duppy) is accompanied by a rousing live set of dancehall clash mc’ing. 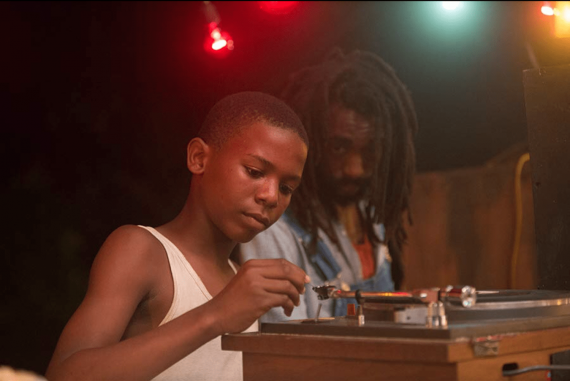 Although not quite the masterpiece, Yardie is a great first outing from this director!